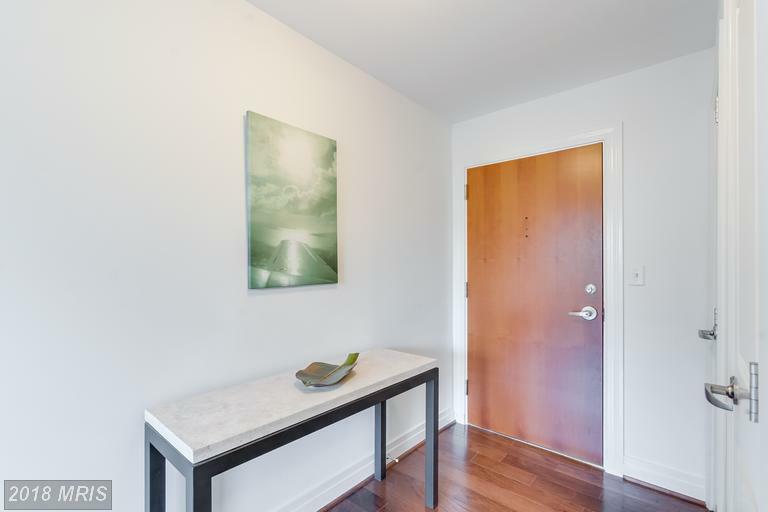 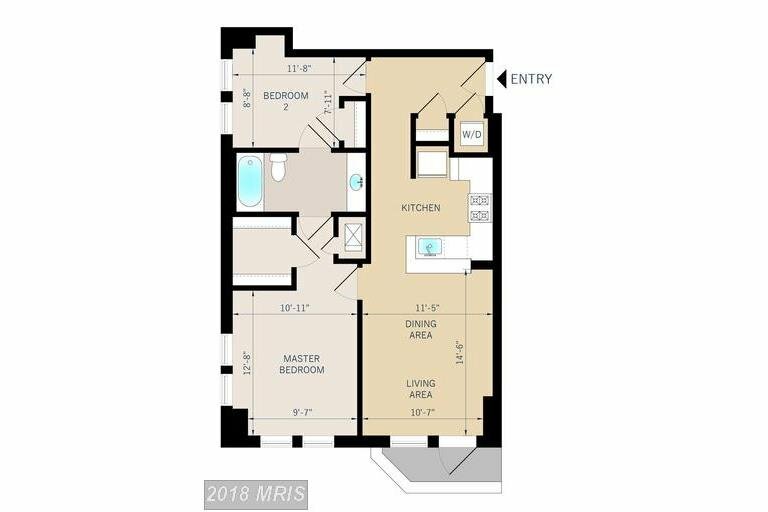 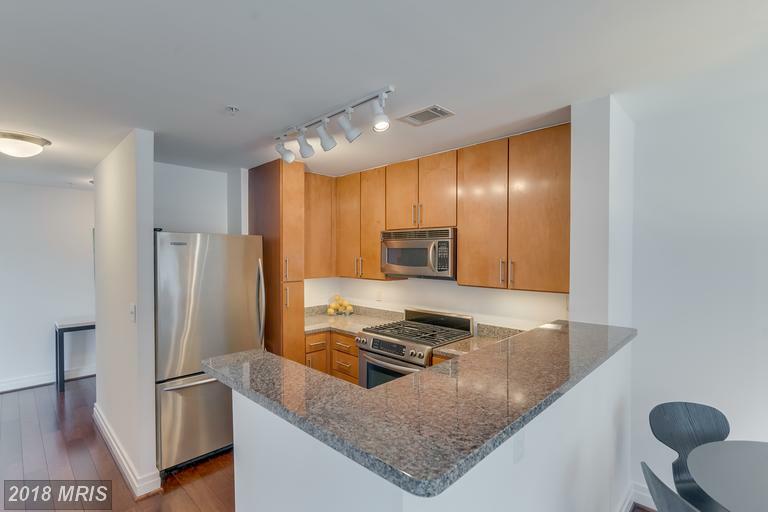 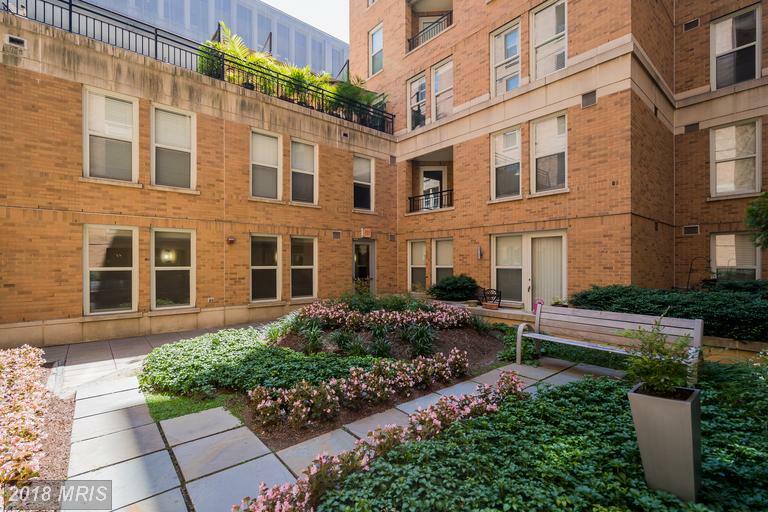 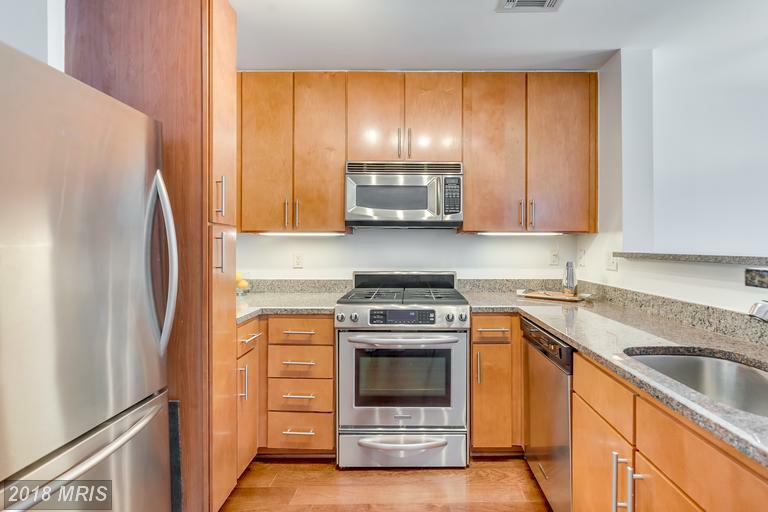 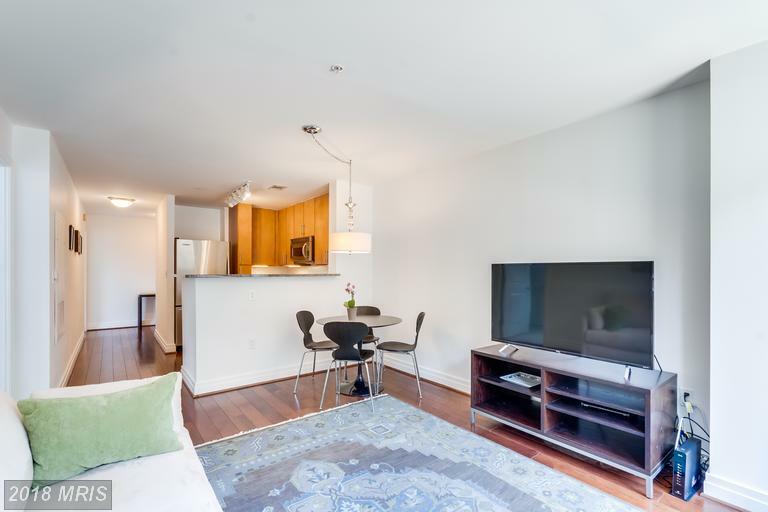 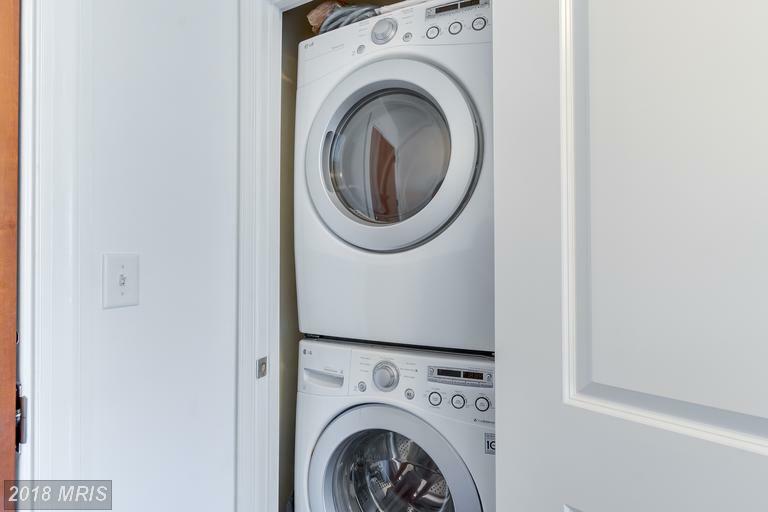 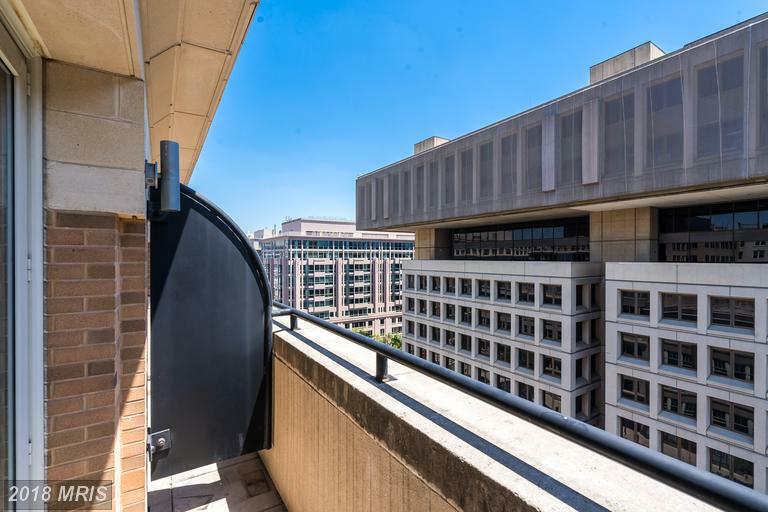 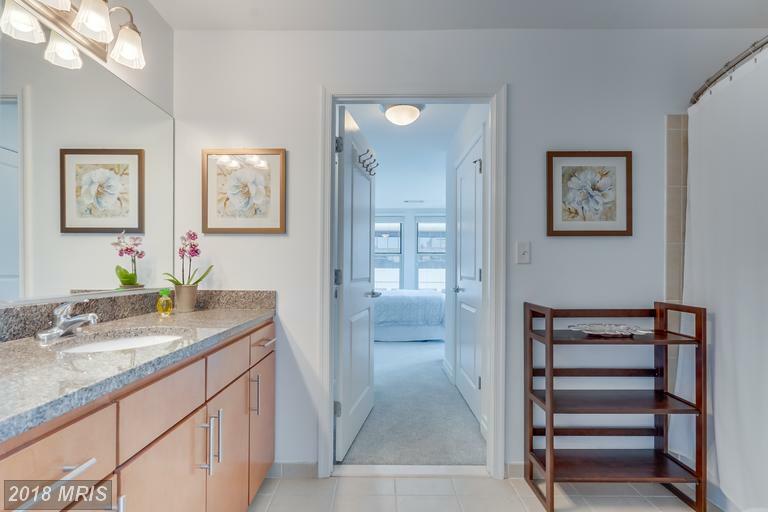 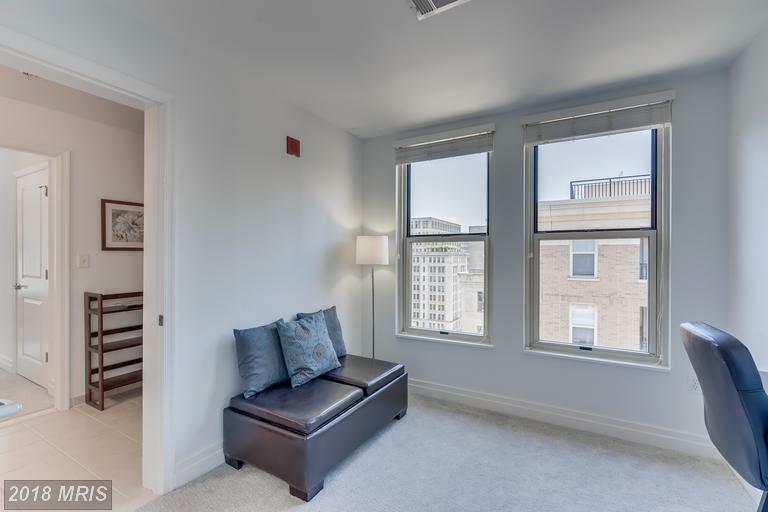 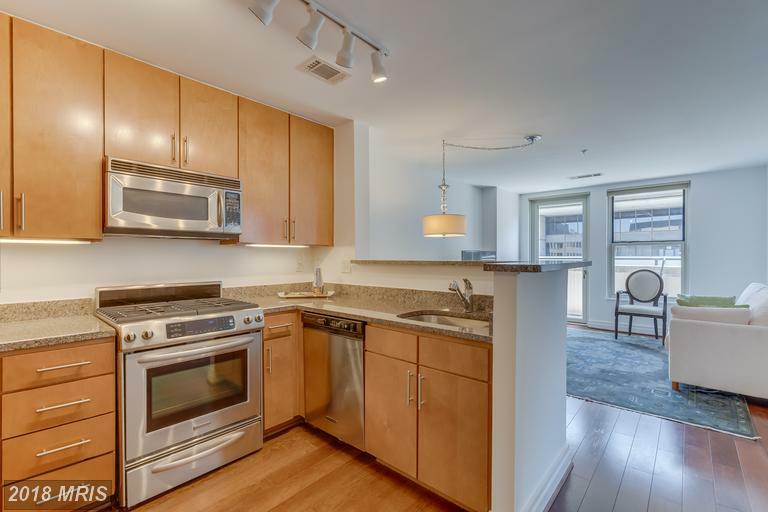 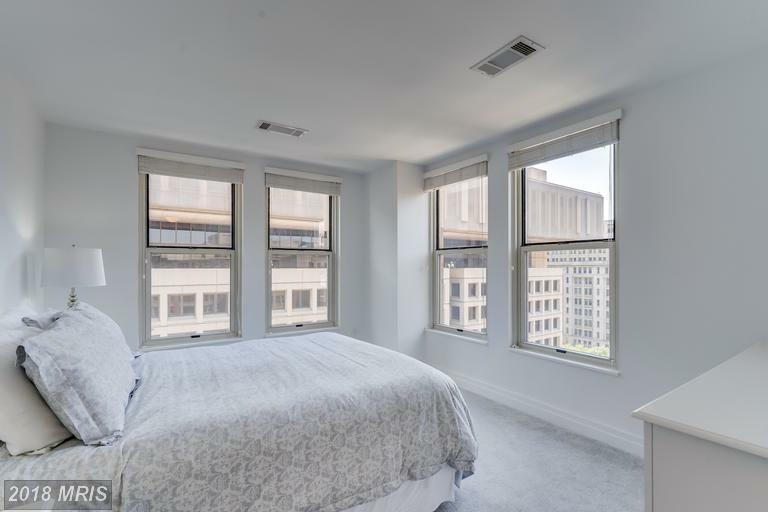 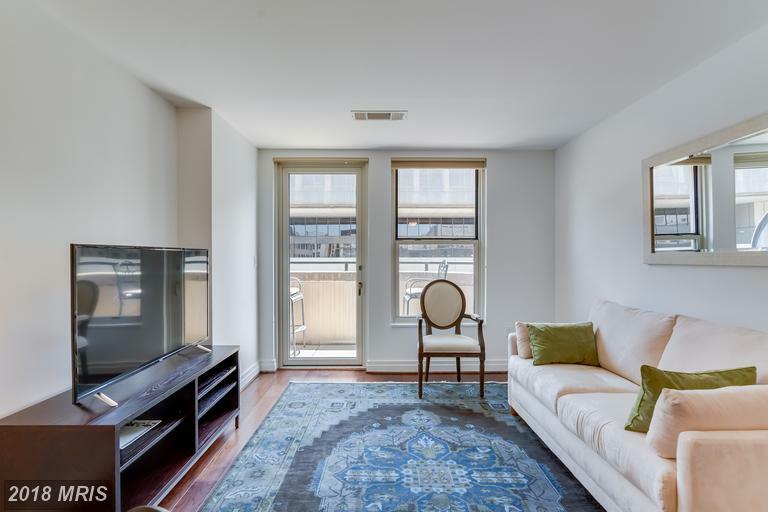 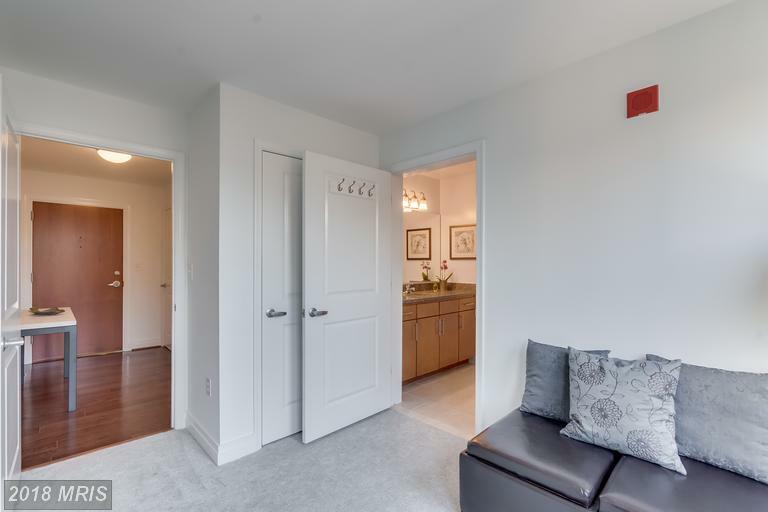 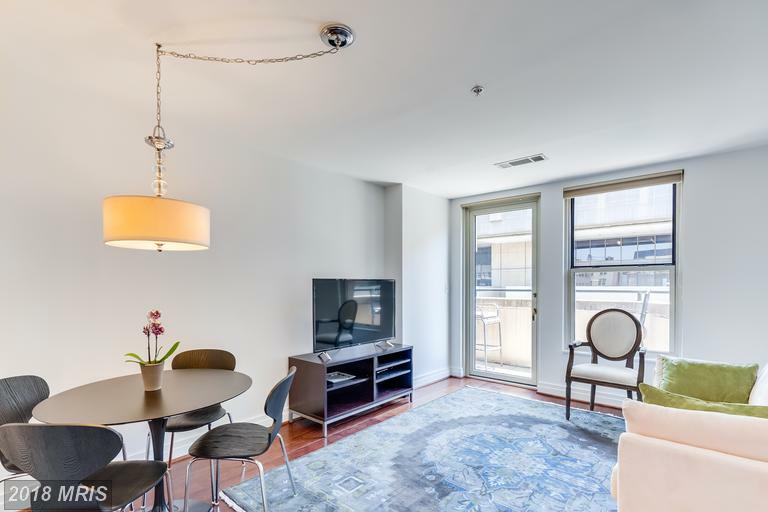 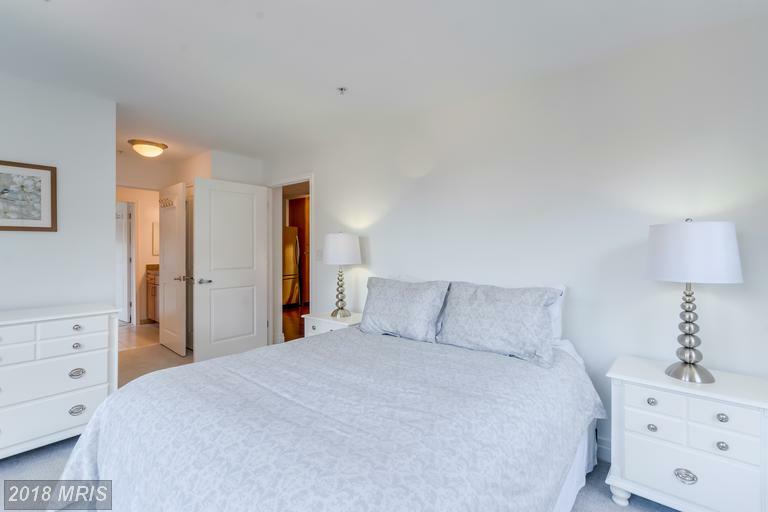 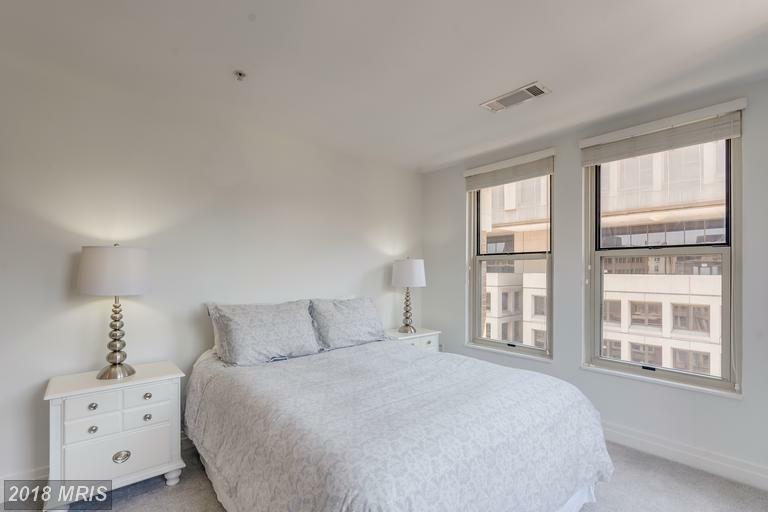 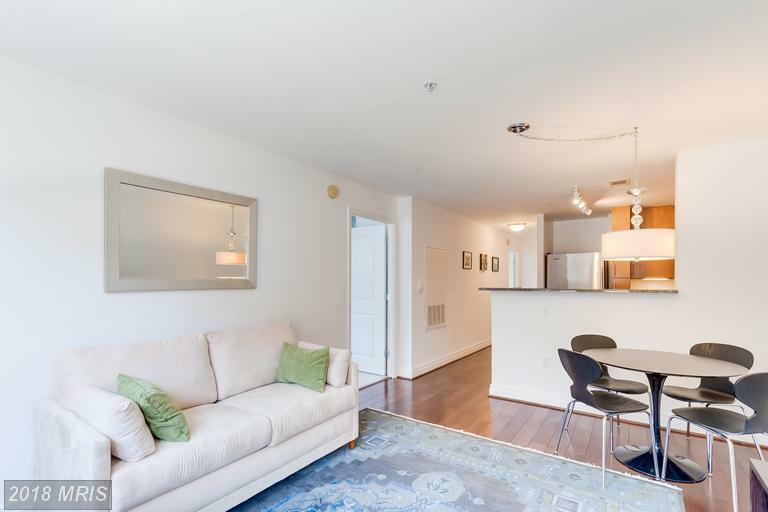 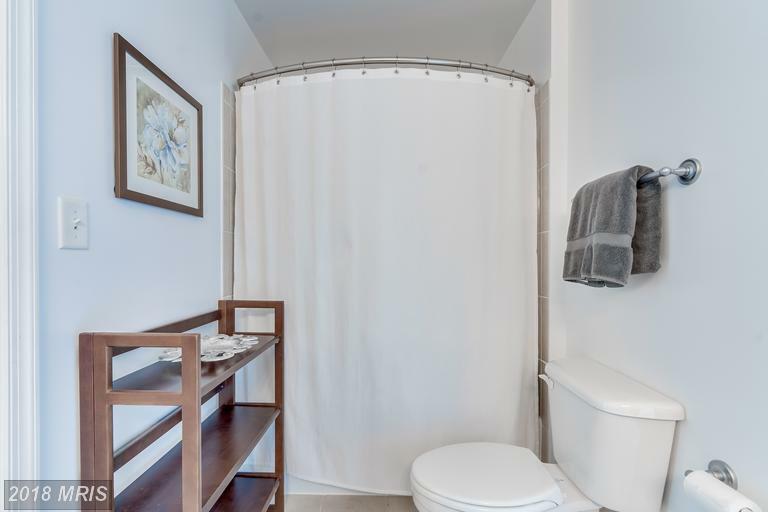 Top floor, two bedroom, one bath, sun-drenched corner unit with incredible views features private balcony, an open design kitchen with granite countertops & SS appliances, ample closet space, in-unit washer & dryer. 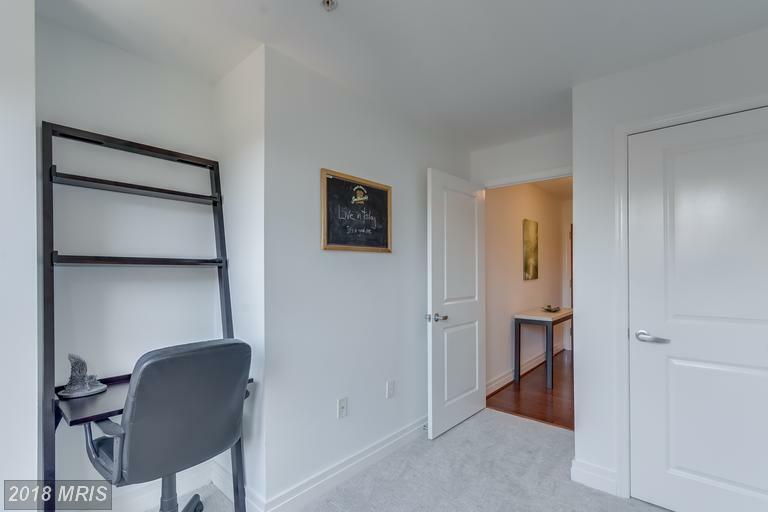 Garage parking & additional storage space included. 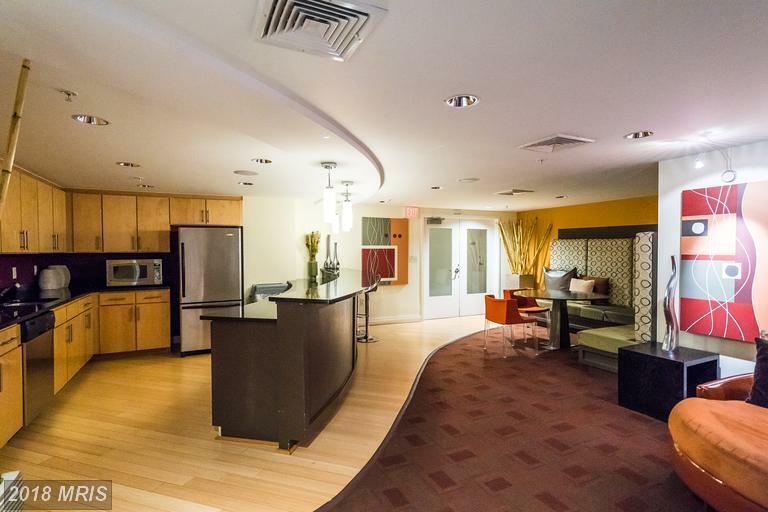 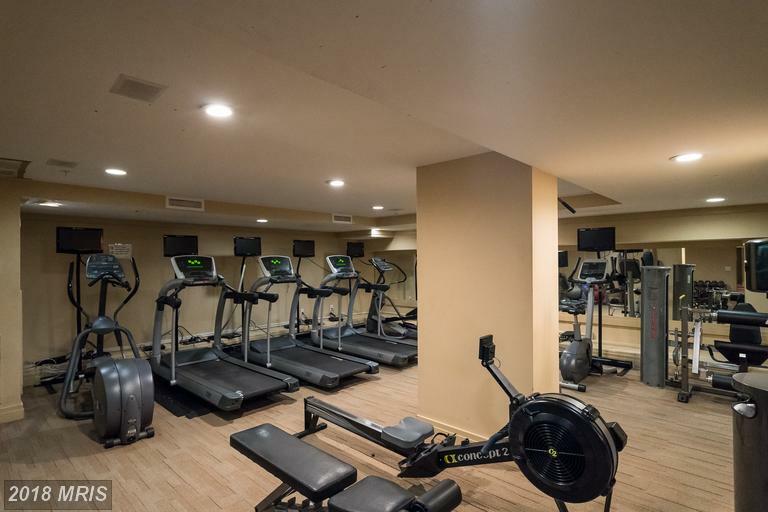 Building features 24/hr front desk concierge, gym, party room & rooftop area. 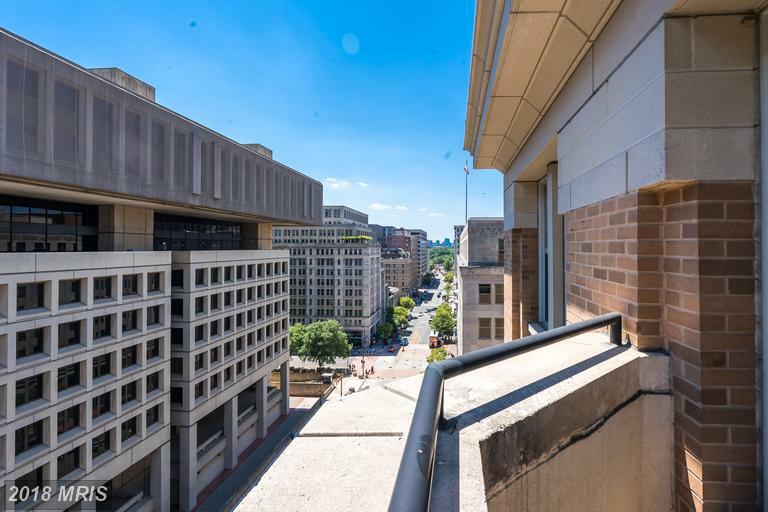 Unbeatable location.